Our Tigard Carpet comes in a variety of different types: each one has its own advantages and style. 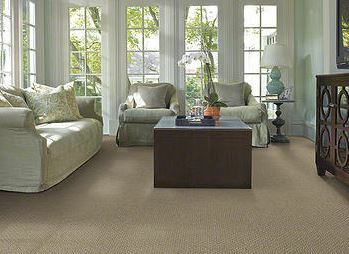 Portland Flooring & Carpet of Tigard has Carpeting in Many Qualities on Sale Now. Call (503) 388-6070. 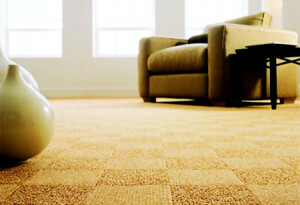 Discount Carpet and Discount Flooring. Expert Installation.